Does the spirit of the Spirit Pro live on? Want a pair of high quality yet affordable monitors? A studio in a box! Can AKG’s C636 condenser vocal mic live up to the title ‘Master Reference’ it carries? Adam can usually do no wrong but can this premium monitor justify its price tag? 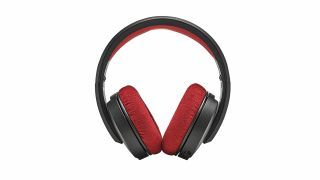 A new blueprint for headphones? Can these beauts sound as good as they look?